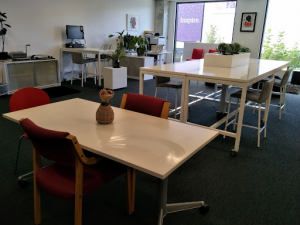 24 Apr Toi Tangata has moved! We have moved out of the busy city centre to our new Northwest Mall site located at 8/48 Maki Street, Westgate. 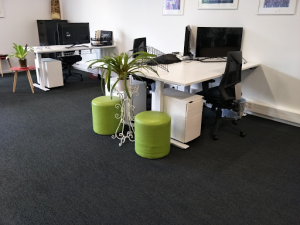 These are exciting times for the team as we all acclimatise to our new environment and neighbourhood. 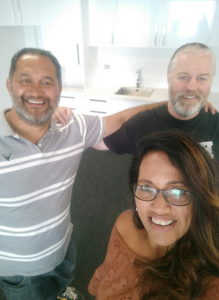 Thanks to Kora Kitchens for installing our new office kitchen, to Matua Rawiri for ensuring our tikanga was adhered to as we transitioned from the Newton Rd office to our new whare. 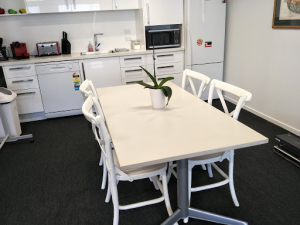 To our in-house relocation team who made the move out seamless, and to Ma and Fi for project managing the entire process ensuring once again a successful relocation. If you are out our way, please do not hesitate to pop in and say kia ora.